Keep up with life. Stay close with friends. Your music playlists, photo albums and favorite content are always at the front and center with Dell Stage. Immerse yourself in movies, online video and casual games on the 15.6" widescreen HD display. Outstanding performance meets simplified styling. Count on the reliable computing power of 2nd Generation Intel® Core™ processors. Save tons of your favorite movies, videos and photos. You’ll appreciate the Inspiron 15’s simple styling, roomy chiclet keyboard and two striking color options. 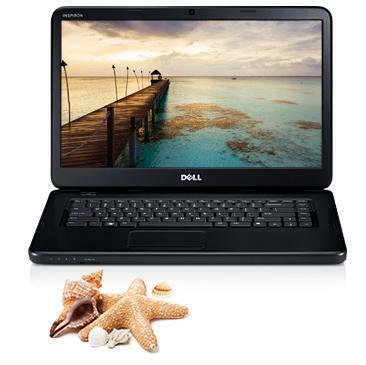 Accessories: At Dell.com you’ll find thousands of electronics and accessories designed to enhance your life, including cameras, bags and cell phones. 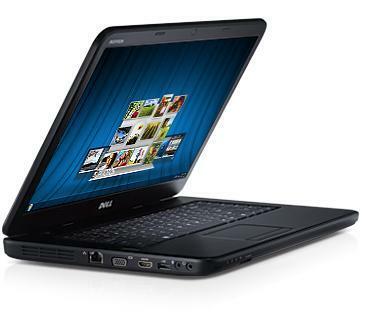 Services: Dell knows Dell PCs. We design them and build them. If you ever run into a problem with your Dell PC, we’re here to help you solve it, over the phone or online.